We’re celebrating Earth Day by showing you a list of free apps that can help you become more sustainable in no time. By now, most of us have realized that a sustainable lifestyle is the way to go. However, it is so easy to get lost in the insurmountable amount of information on what it means to be sustainable. There are virtually thousands of blog posts offering advice on how to deal with what could seem like a radical lifestyle change. However, as most experts advice, doing your part takes baby steps, patience and time. 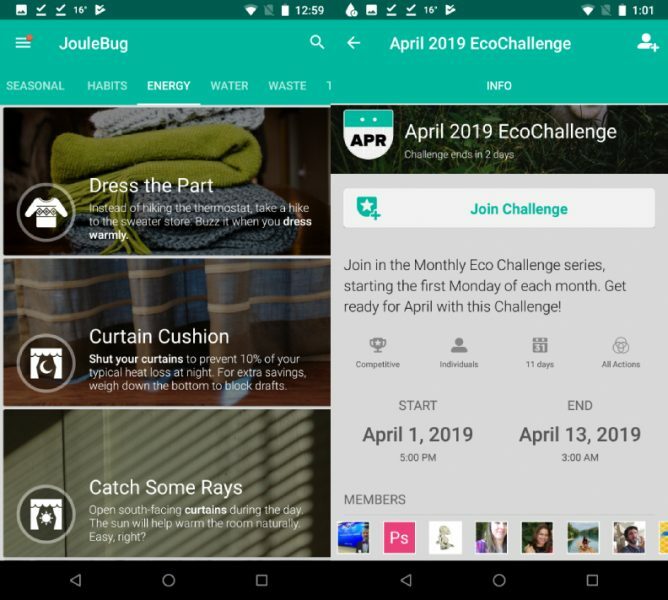 Given that Earth Day is coming up on the 22nd of this month, we thought there was no better way to commemorate this day than by putting together a short list of free apps that can help you become more sustainable in no time and with very little effort required. There is a way to have your cake and eat it too. We’re talking about a win-win situation here! Joulebug is an app that provides you with tips and tricks on how to apply sustainable actions to your everyday life. With thousands of users, the app has created a community of like-minded individuals who care about their impact on our planet. Joulebug includes useful info, videos, eco-friendly challenges happening in your community and a long etc. Their ultimate selling point, however, is that you can link Joulebug to your utility bills. By doing so, you can easily track your progress and literally watch your impact, as well as your monthly bills, decrease over time. JouleBug can help you reduce your impact on the planet and your utility bills. For a lot of people, the easiest way to start their sustainable lifestyle is by becoming conscious of the food they consume. After all, we are what we eat right? To help you on your quest, we recommend you check out HowGood. 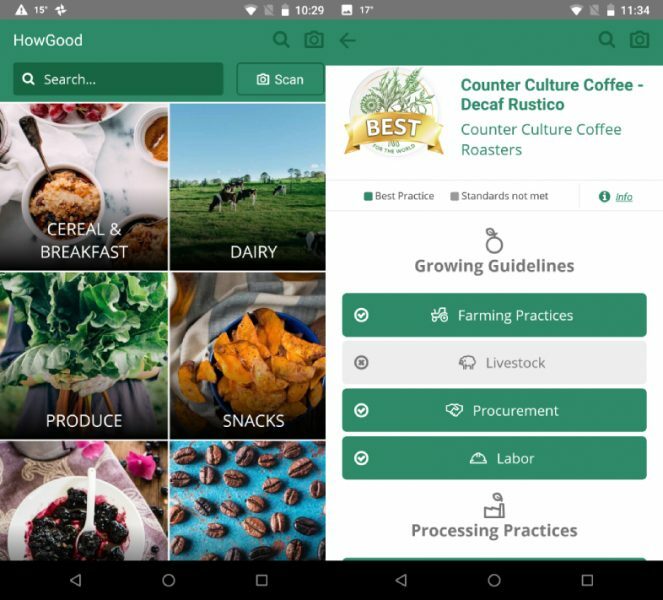 This app is more or less a database of HowGood certified farmers and food manufacturers. Basically, HowGood reviews the companies included in the app on characteristics such as processing practices, company conduct, etc. They then award either a check mark if those standards have been met or a cross mark if they haven’t. Another cool feature that the app includes is a bar code scanner. If you want to quickly check a specific product, use the scanner and you’ll access a review of that product’s manufacturer. HowGood helps you buy food products from companies you trust. Much like Joulebug, this next app benefits the planet as well as your pocket. 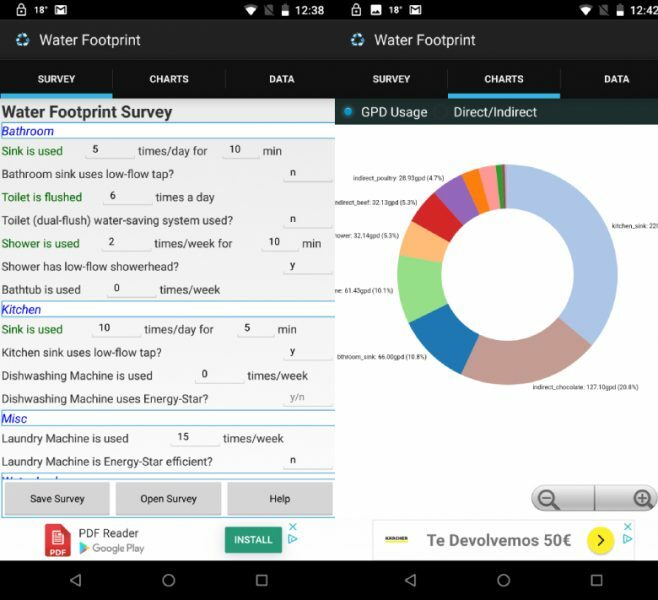 Water Footprint is an app that helps your home become more eco-friendly through a simple test that rates your water consumption. Once you’ve completed the survey, the information provided gets converted into a chart that helps you easily view the areas that have room for improvement. This information is super useful because by changing some of your water consumption practices, you can decrease your water footprint as well as your monthly water bill. Another win-win situation! Reduce your water consumption and monthly bill! Carpooling is one of the most significant ways we can help the environment, but a lot of us struggle with the idea or the resources to do so. Luckily, there are apps such as Blablacar or Waze Carpool that simplify this task quite a bit. Both these apps offer a really easy way to hop on another user’s car and share the cost, or offer your car to others and share the cost. Either way, you help your wallet and the planet. 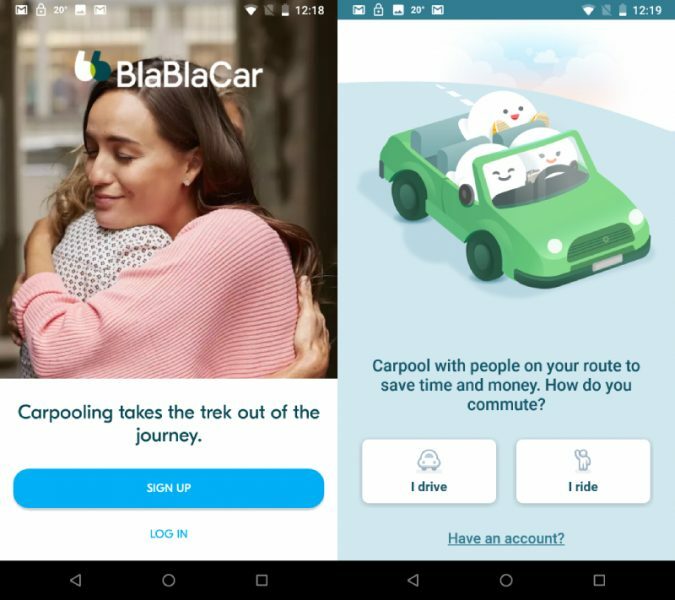 Share your ride and the cost with BlaBlaCar (left) and Waze Carpool (left). Without a doubt, the textile industry is the single most notable polluter on the planet. Although many fashion labels are starting to stray away from fast fashion and unethical practices, we still have a long way to go. Because this is such a huge problem in today’s society, many consumers can and do feel powerless when facing the dilemma of whether to shop or not. Fortunately, there are ways to voice your opinion on the matter and support those who are doing things right. 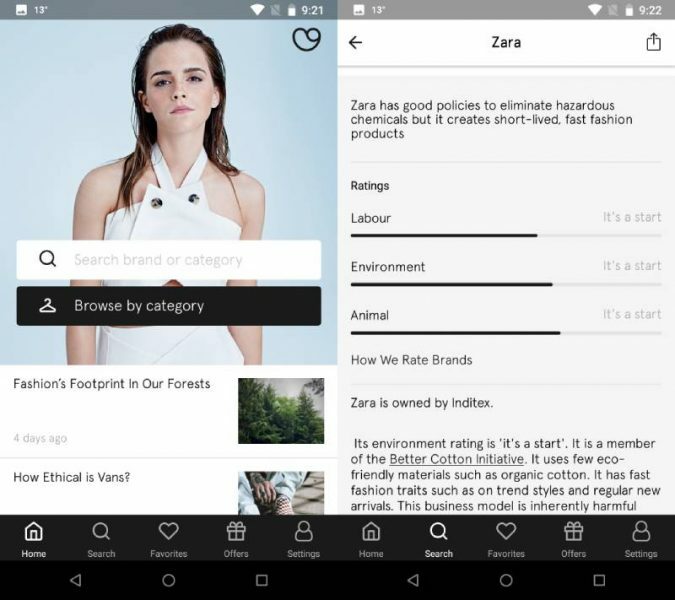 Good On You is an app that has reviewed the ethical practices of over 2,000 fashion brands. The app also includes articles on ethical fashion, news and more. If you’re out shopping and you don’t know whether a specific brand engages in ethical practices or not, just enter the name in the app’s search box and you’ll get a comprehensive review. You can then use this information to know if you want to buy or pass. 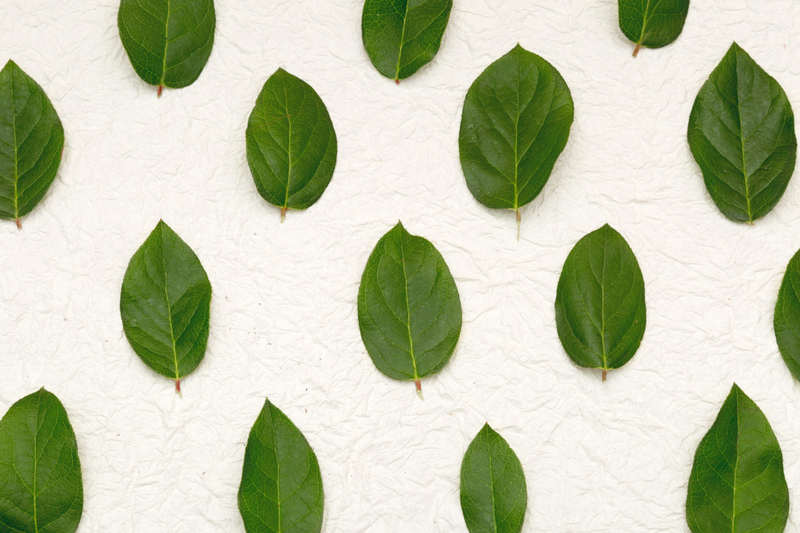 Check out if your favorite brands engage in ethical practices. Doing our part is not easy and there is always something else we could do. Nevertheless, it’s important to keep in mind that you don’t need to change your life radically and you certainly don’t need to do it overnight. Quite the contrary, taking small but significant actions over time is the way to ensure your success. Luckily, there are a bunch of resources, like these apps, that can help you on your journey.